Warner Bros. CEO and chairman Kevin Tsujihara has stepped down amid an investigation into his relationship with actor Charlotte Kirk. Kirk has stressed that her relationship with Tsujihara was consensual, but the leaked text messages suggest that she had been pushing Tsujihara to help her get cast in Warner Bros. films. Ratner—who has been accused of sexual harassment and abuse, and with whom Warner Bros. parted ways in 2017—reportedly accused Kirk of “extortion,” which Kirk denies. I am deeply saddened to hear the news of Kevin Tsujihara stepping down at Warners. Our relationship ended many years ago. The release of the story by The Hollywood Reporter was nothing to do with me. In fact I tried to prevent it. Whatever differences we may have had in the past were long since forgotten. I only wish him the best of success in his future endeavors. 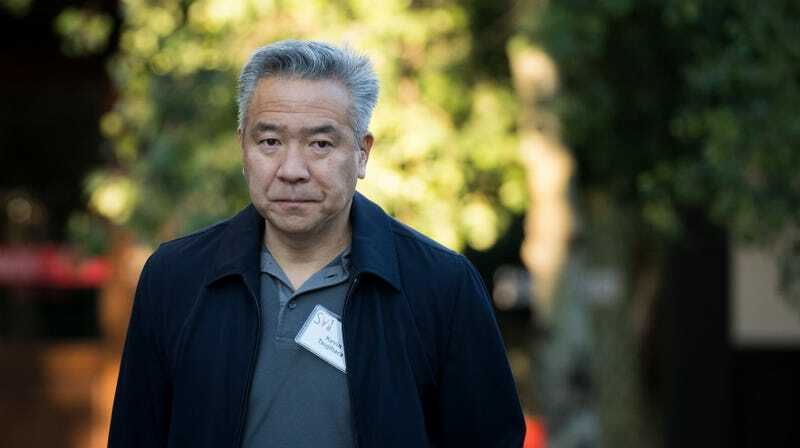 WarnerMedia has not yet picked a replacement for Tsujihara, though Deadline reports that the company will announce an interim leadership group on Tuesday.